First on the list of our things to do in London this weekend list, is 51st State Festival. 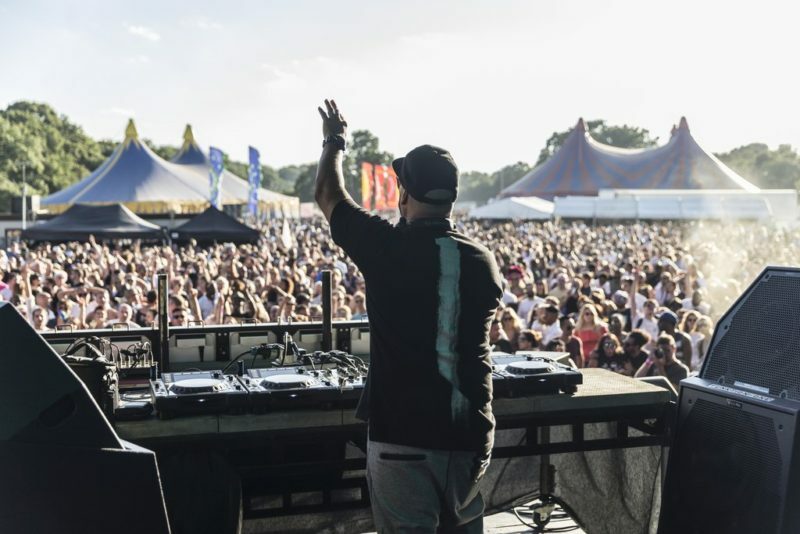 After a sold out debut last Summer, 51st State Festival is back this year to showcase the best in house music at London’s Trent Park. The event features one of the best line ups ever and includes Matt Jam Lamont, Basement Jaxx and the Artful Dodger – we can’t wait! There are literally a handful of tickets left here. If something more chilled is your vibe this weekend, then the London Craft Beer Festival in Shoreditch is celebrating its 5th year in the Capital. You can expect DJ sets from Hot Chip and Foals and lots of food. You can also try hundreds of beers to choose from. Why ever not?! 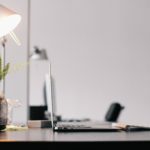 Third in our 5 things to do in London this weekend is ShoutOut Live, London’s first podcast festival. Podcasts are more popular than ever, so what better time for a festival celebrating them. ShoutOut Live! is set to introduce Londoners to the best of the US podcast scene as well as celebrating our own home grown talent. 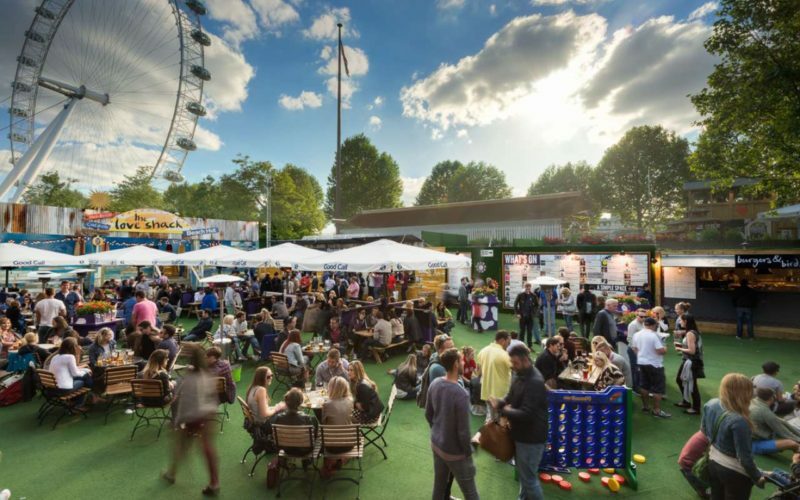 A multi-arts extravaganza on London’s South Bank, featuring affordable comedy, circus, cabaret and children’s shows, street food and one of the largest outdoor bars in London. 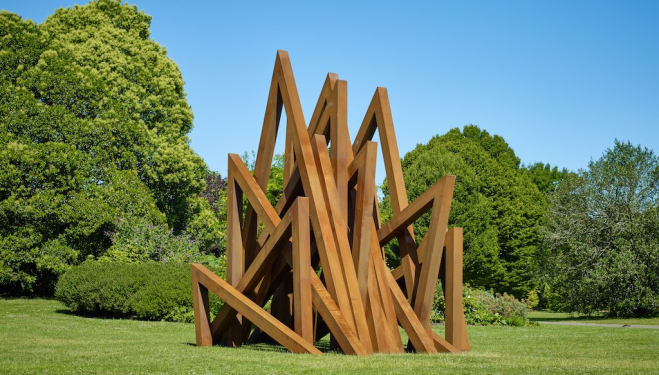 Frieze’s first-ever summer display in the English Gardens of The Regent’s Park brings together 25 new and significant works by leading 20th-century and contemporary artists from around the world. Entry is free too.